Today’s blog is from Policy Press. 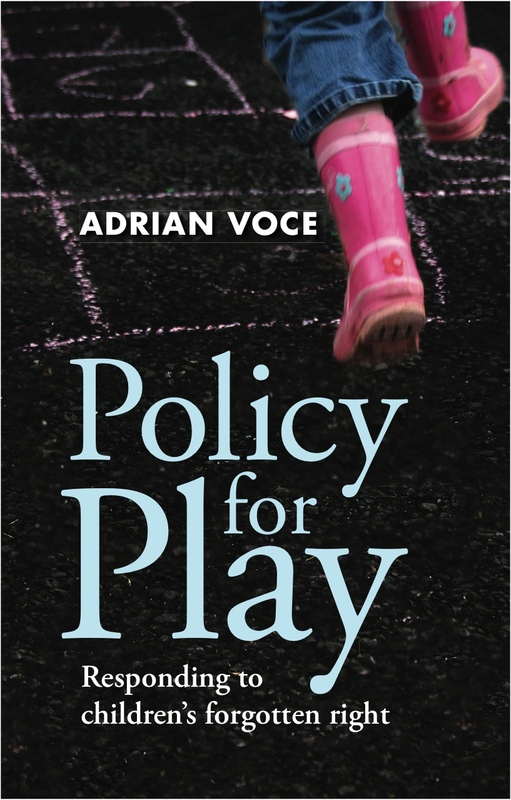 Adrian Voce’s book ‘Policy for Play: Responding to children’s forgotten right‘ publishes today. 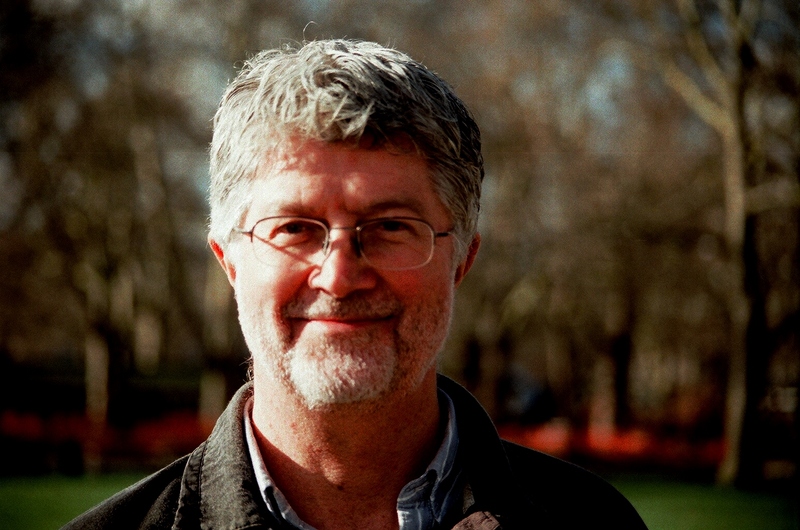 We caught up with Adrian to find out a little more about the background to the book, what inspired him to write it and why he thinks children’s right to play is ripe for reconsideration by policymakers. Wasn’t the Play Strategy mainly about new playgrounds? Can play advocates really claim that this is a priority when public expenditure is still under so much downward pressure? The most significant – and longer term – elements of the play strategy were not the new play areas but the measures to effect change in the way public space responded to children’s needs. Traffic, highways, parks, planning, housing, and policing: these are each important areas of public policy that impact on children’s access to the outdoor world for their play. The approach I am advocating in the book, and which was begun through the Play Strategy, tackled each of these areas – nationally and locally – aiming to cultivate shared understandings, through professional development and joint planning, of what children need from the public realm. Traffic, highways, parks, planning, housing, and policing…are each important areas of public policy that impact on children’s access to the outdoor world for their play. One of the ironies of the premature termination of the Play Strategy was that this part of the policy was not expensive in Treasury terms. The plan after 2011 was to embed the concept of strategic partnerships for children’s play within the joint planning and commissioning process of local government – with the incentive of a new national indicator for play – and to provide high level training and facilitation to the cross-cutting professional groupings that would be necessary to make this happen. The decision to scrap this had less to do with finance and more to do with a different concept of the role of central government. Playwork is synonymous, for many people, with childcare for older children but, when practiced properly, it is a new approach to working with children, less wedded to the dominant discourse that informs more established practices and underpins so much child policy. Playwork resists the assumption made throughout the world of education and children’s services – and much of society – that adult responsibilities for children’s future ‘life chances’ override their own designs on their time and space: that ‘we know best’. If our residential areas became, once again, daily places for children to play… a rapid reversal of childhood obesity would be just one of the benefits. Playwork serves only children’s play and their opportunity and capacity to enjoy it to the full. In so doing, its theory and practice has assimilated a wide, trans-disciplinary perspective on children’s play, which makes playworkers some of the best – and best informed – advocates for an enlightened approach to play policy that you will find anywhere. If policymakers want to engender a healthy, active child population they really should engage with vocational playworkers, as they know what constitutes playable space. 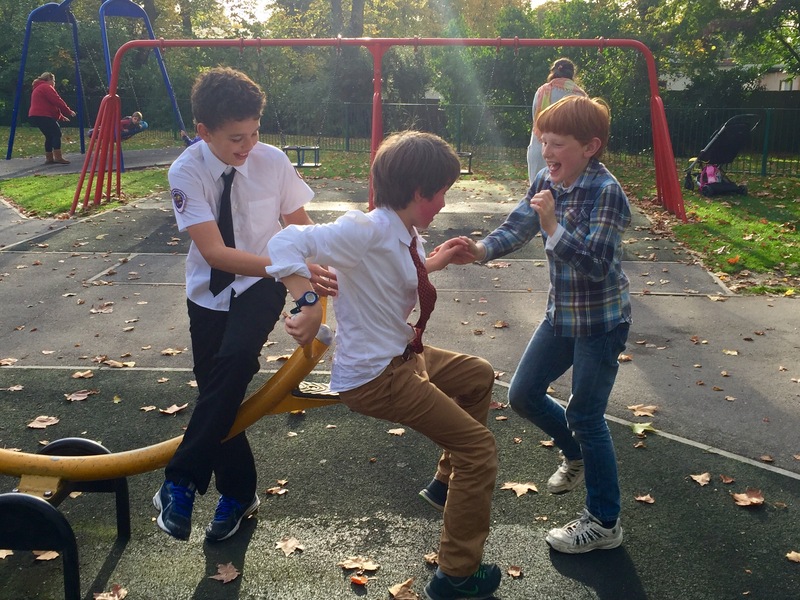 If our residential areas became, once again, daily places for children to play – outside in the common spaces of their streets and neighbourhoods – we would see a rapid reversal of childhood obesity, to mention just one of the benefits. Congratulations on the launch of Policy or Play! Thank goodness for you persistence on recording the peaks and troughs of state recognition of the right to play an on setting down what it means to implement it. Best wishes.